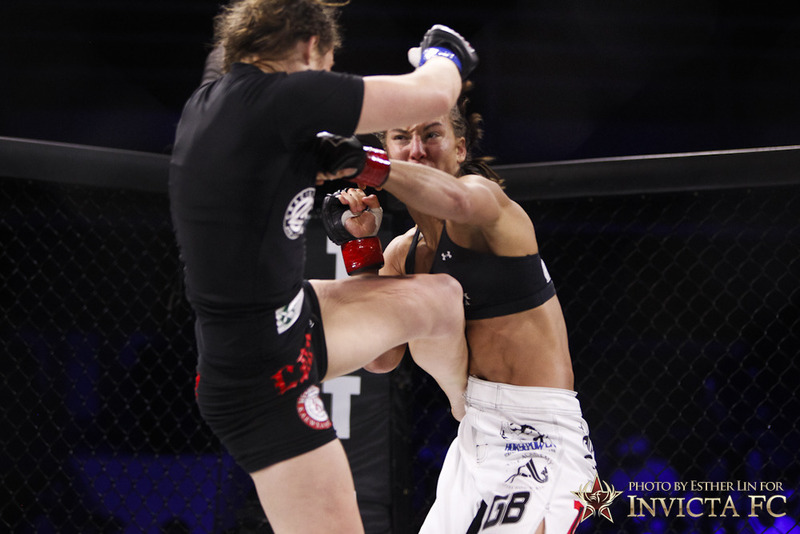 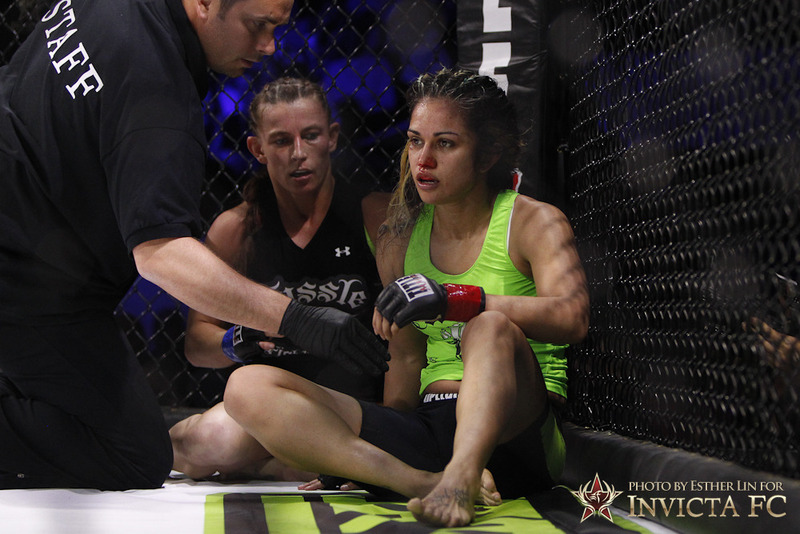 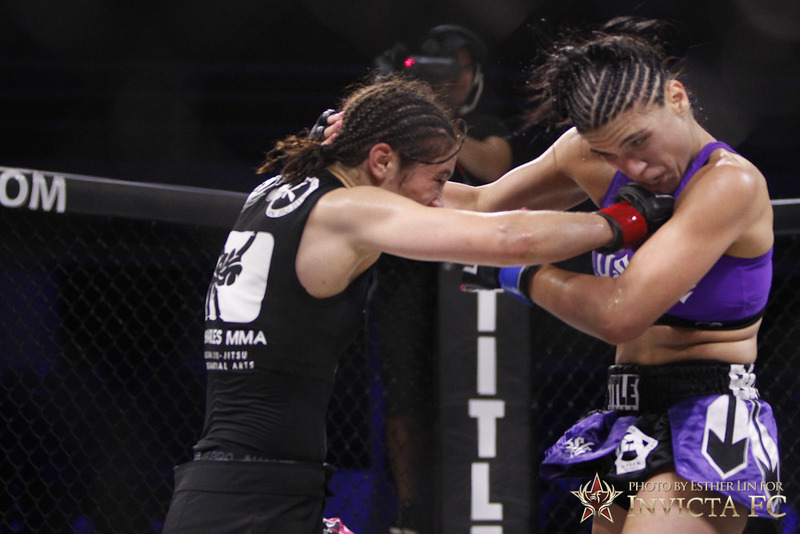 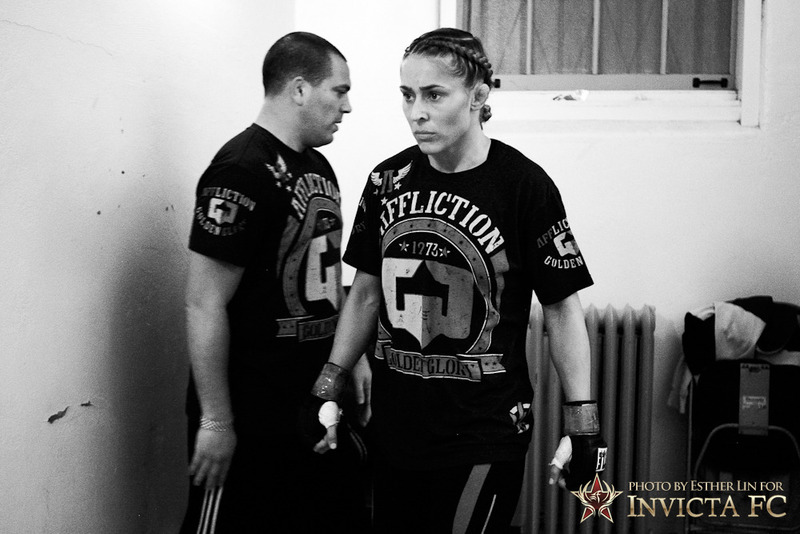 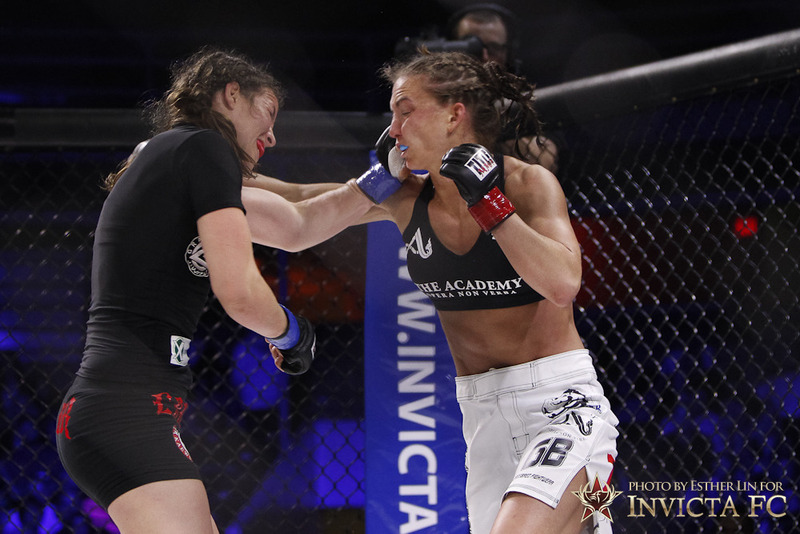 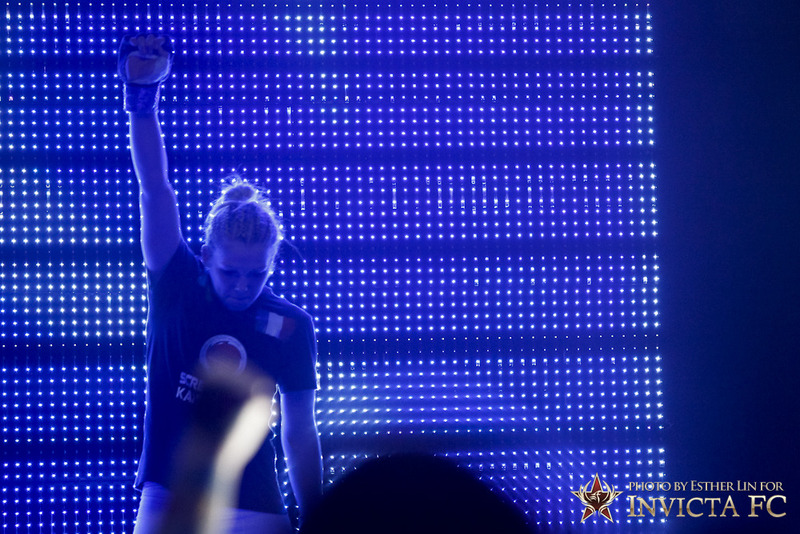 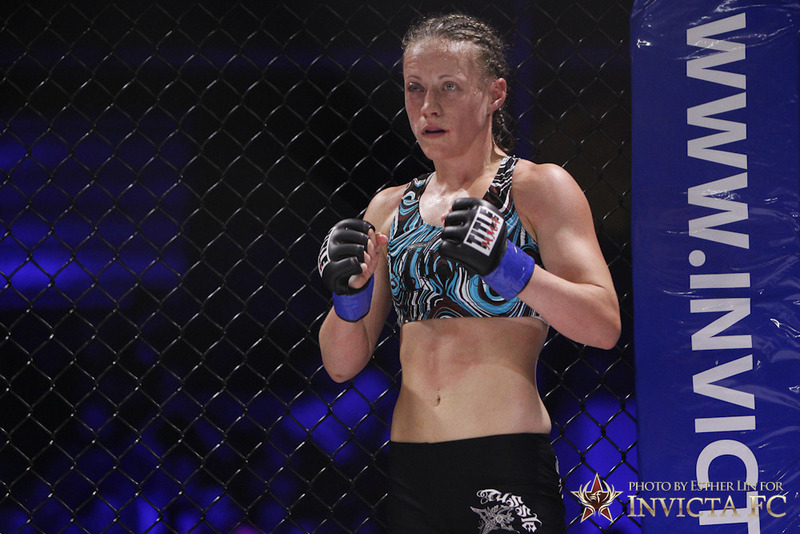 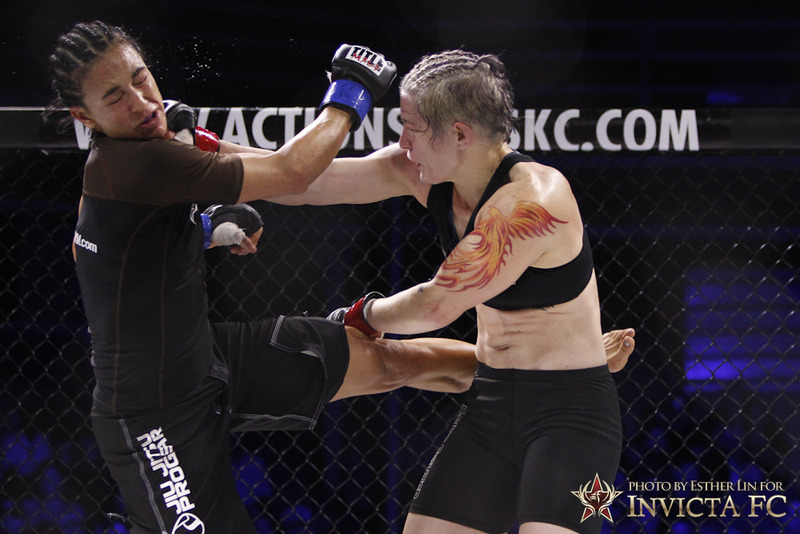 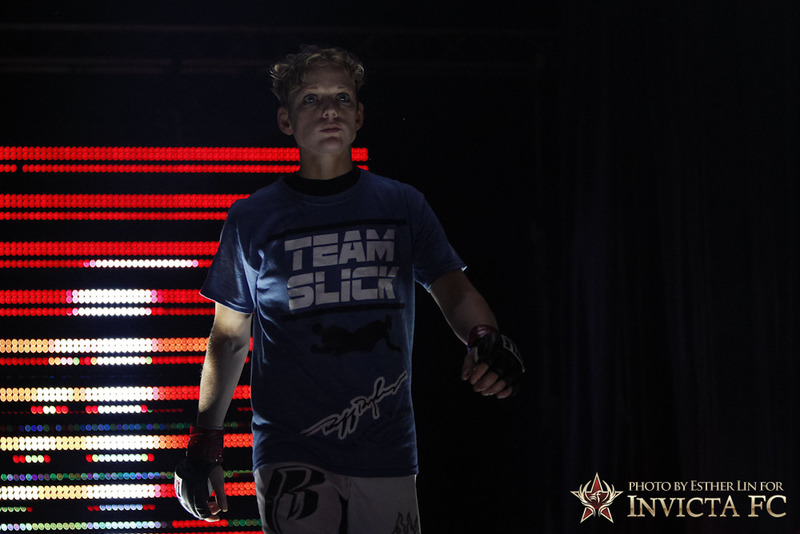 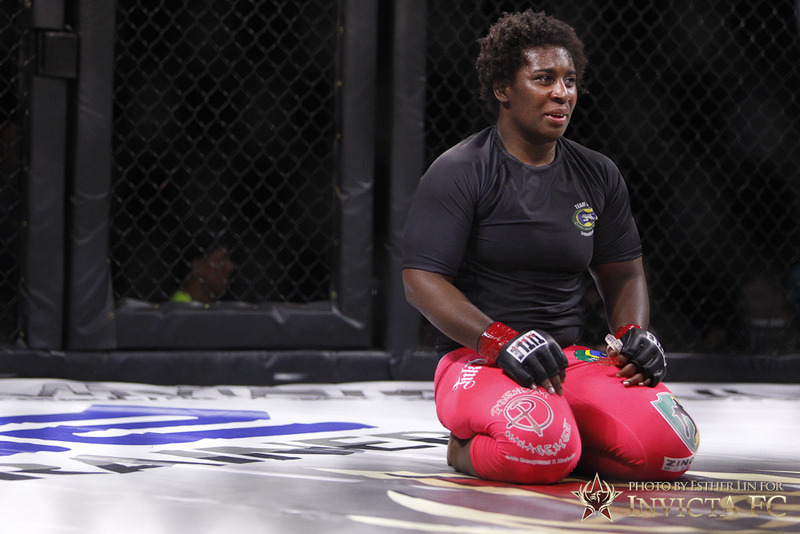 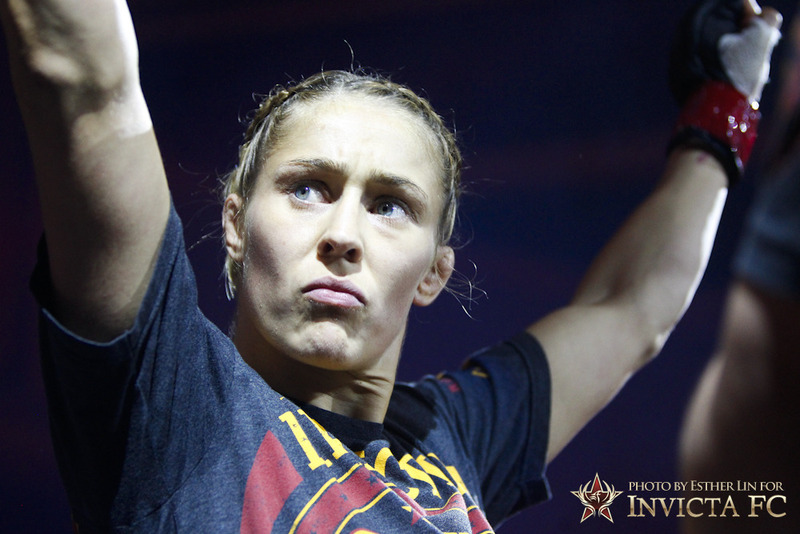 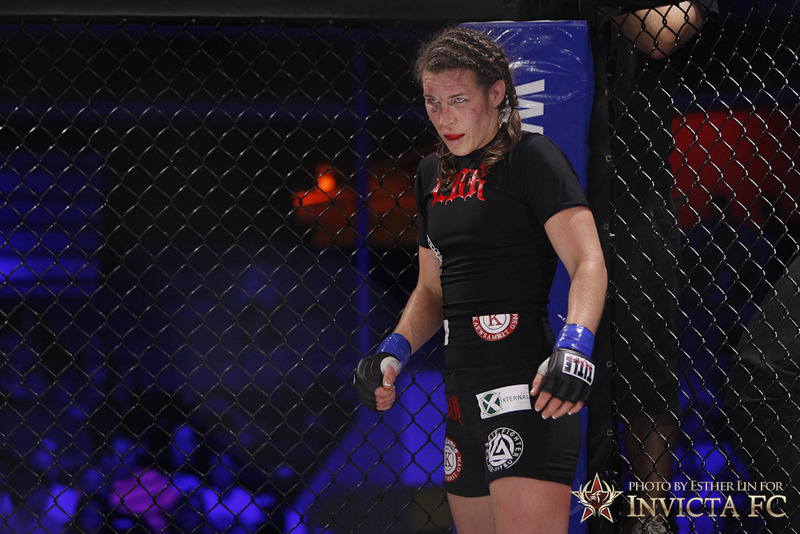 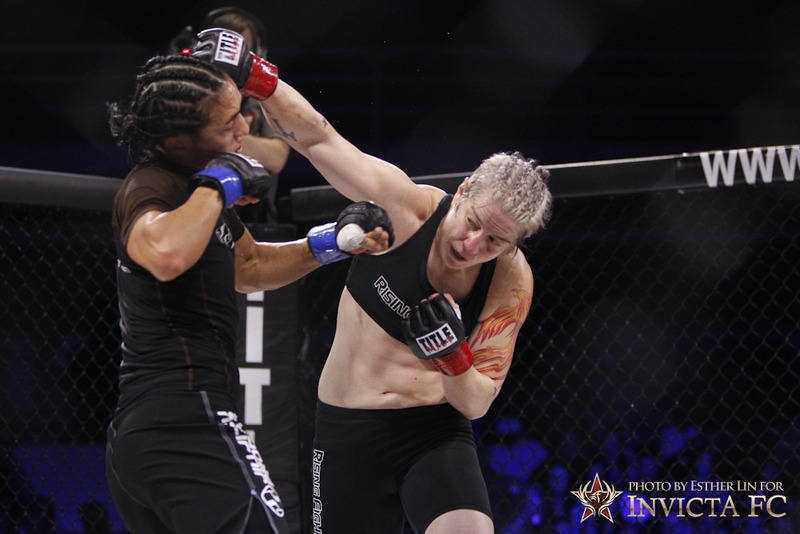 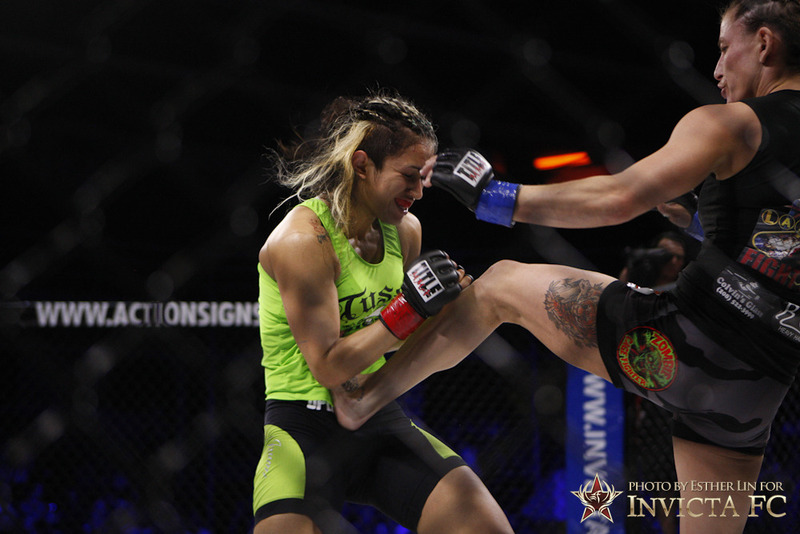 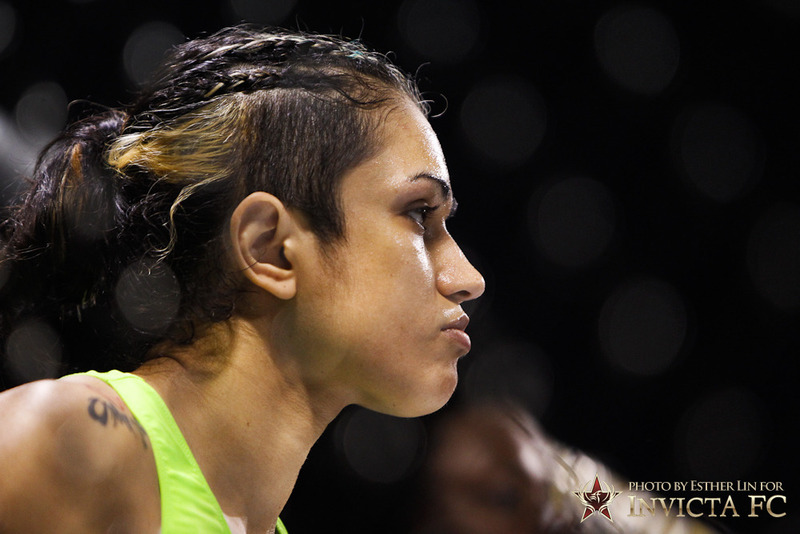 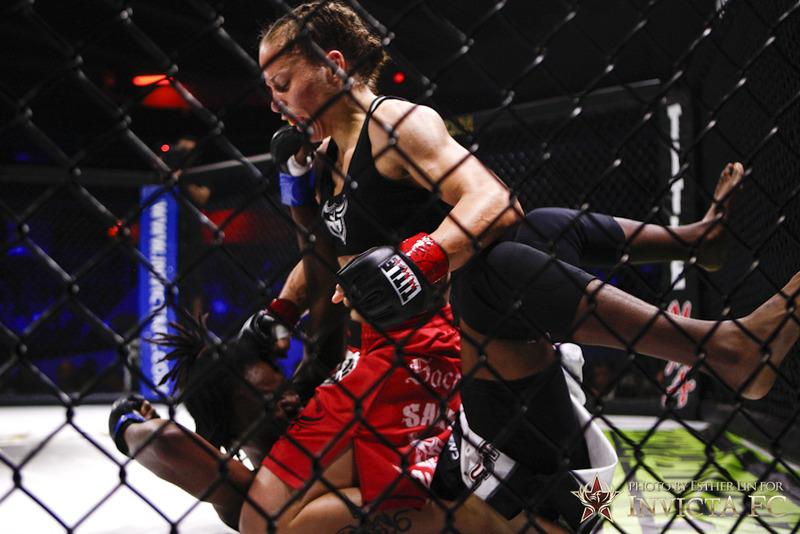 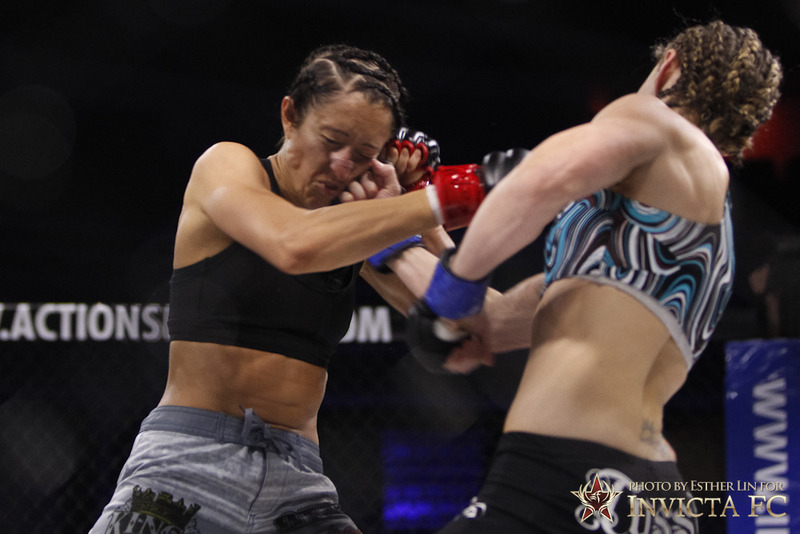 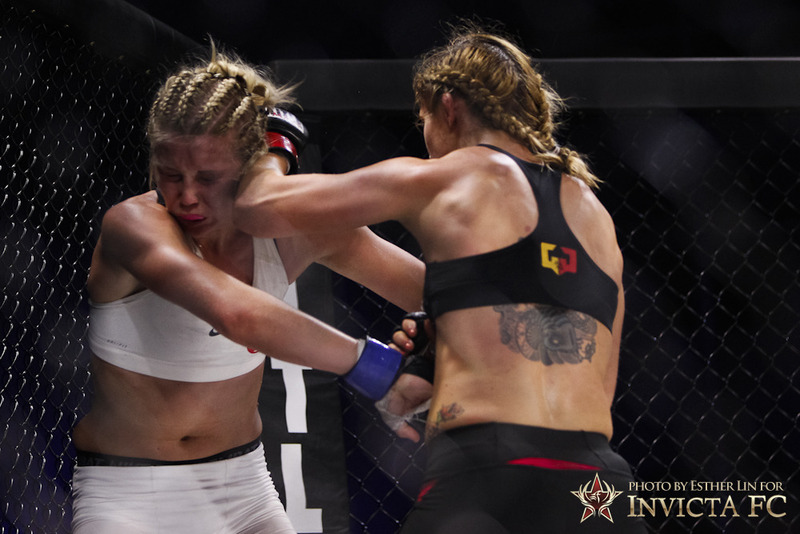 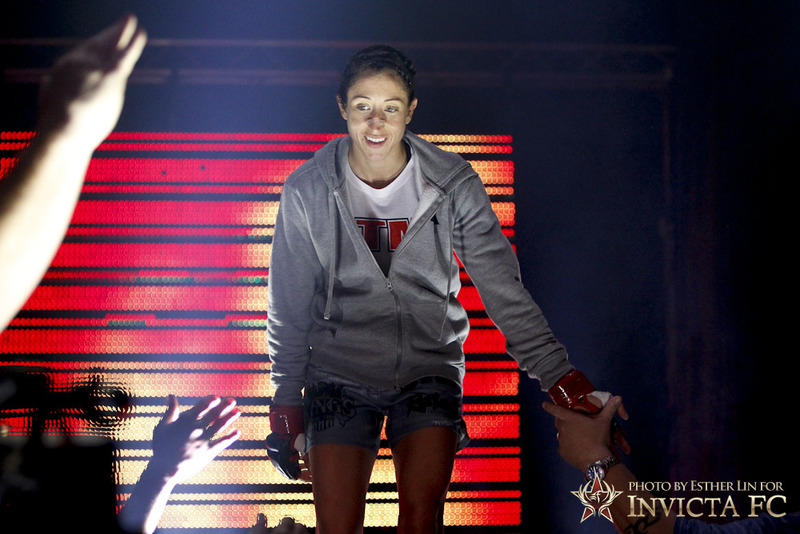 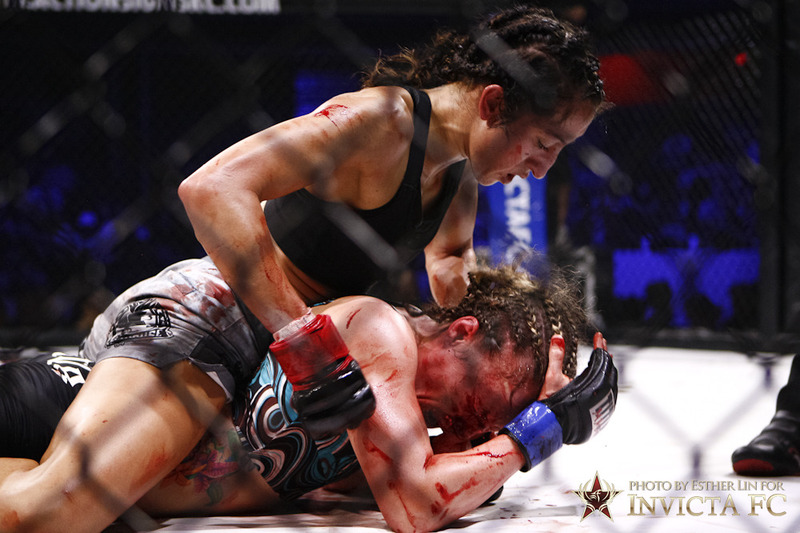 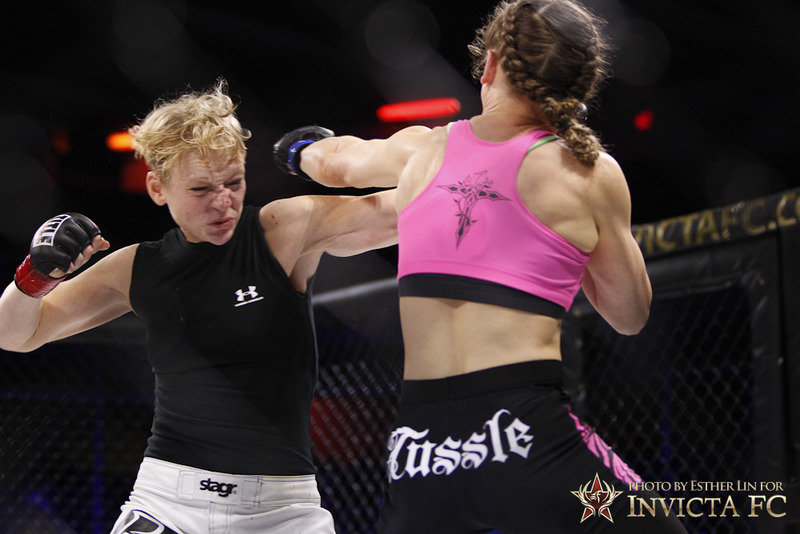 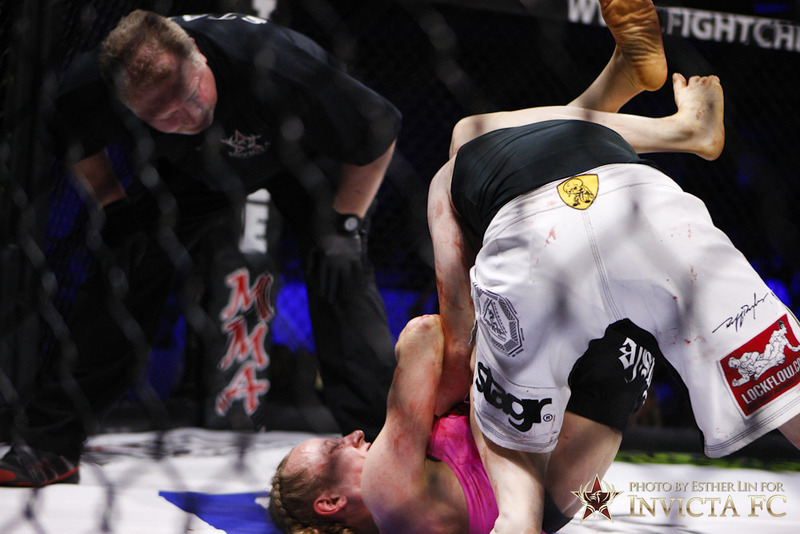 We were in Kansas City last week to shoot Invicta FC’s first event and I am happy to share my photos from fight night. 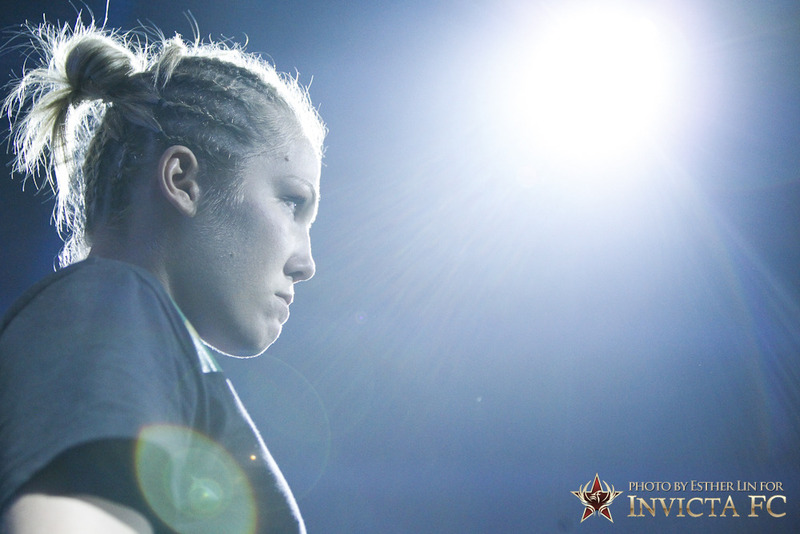 We’ll have more video for you soon, as Casey is compiling an excellent video for you all. 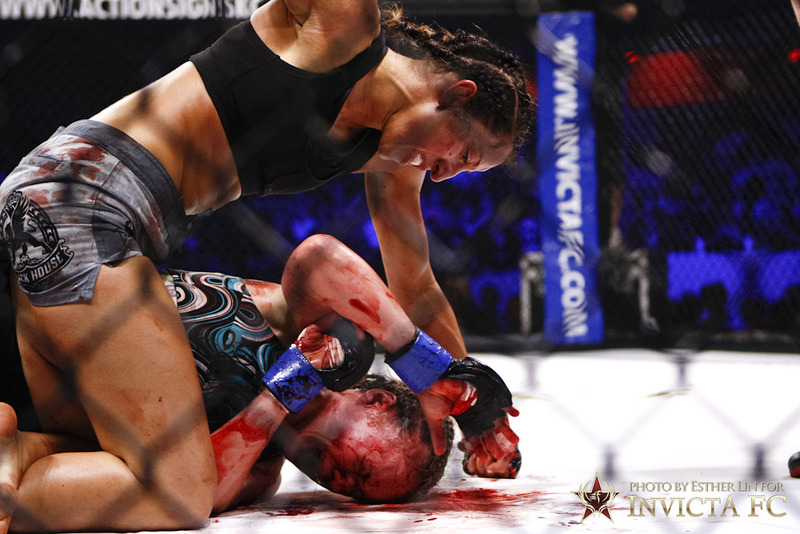 And no, I did not have any BBQ while in Kansas City as I hardly had time to eat anything outside of granola bars and coffee. 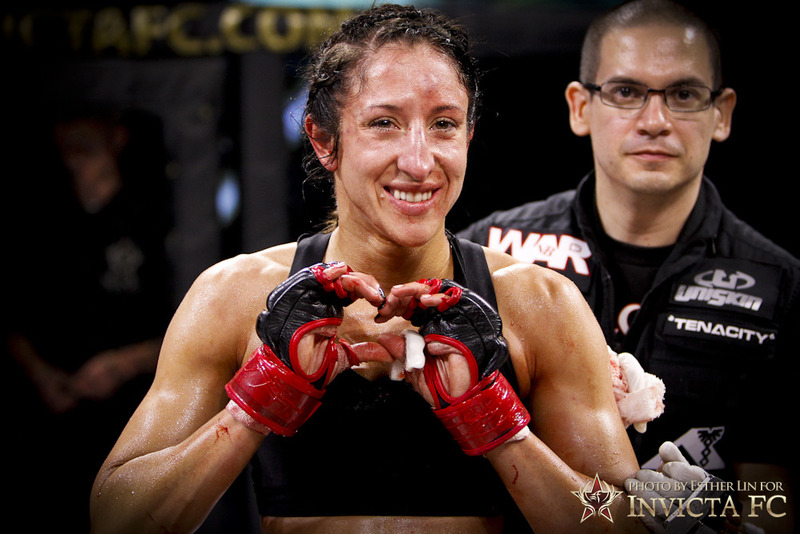 I am so proud of all the fighters who competed and it was wonderful to meet so many passionate members of our fight community. 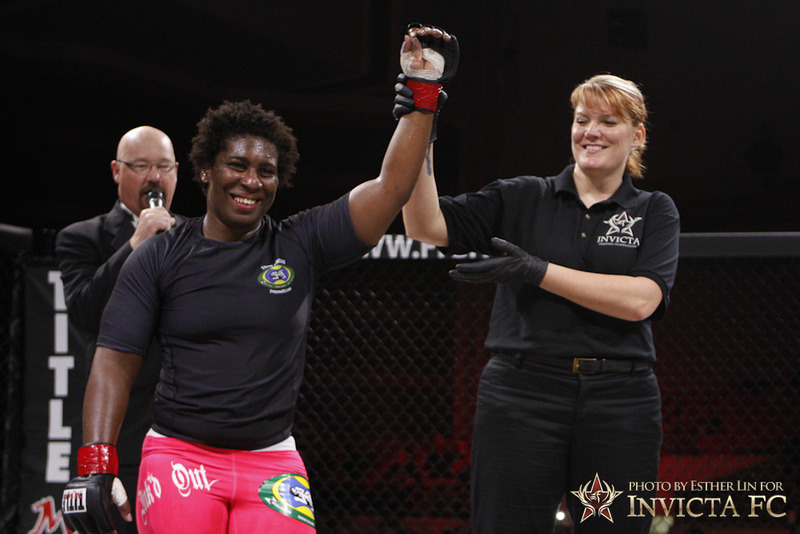 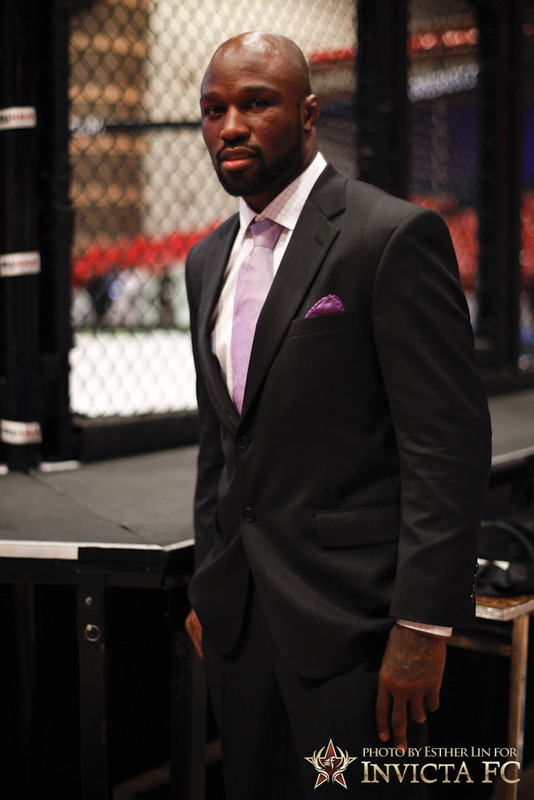 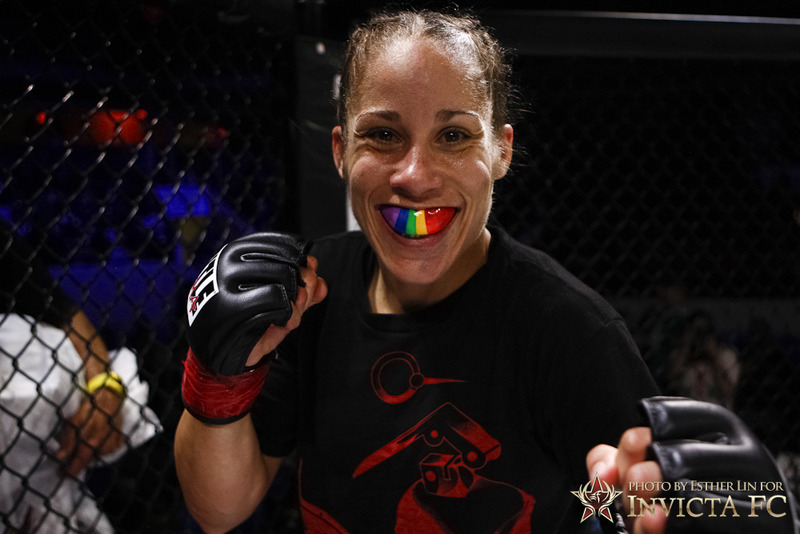 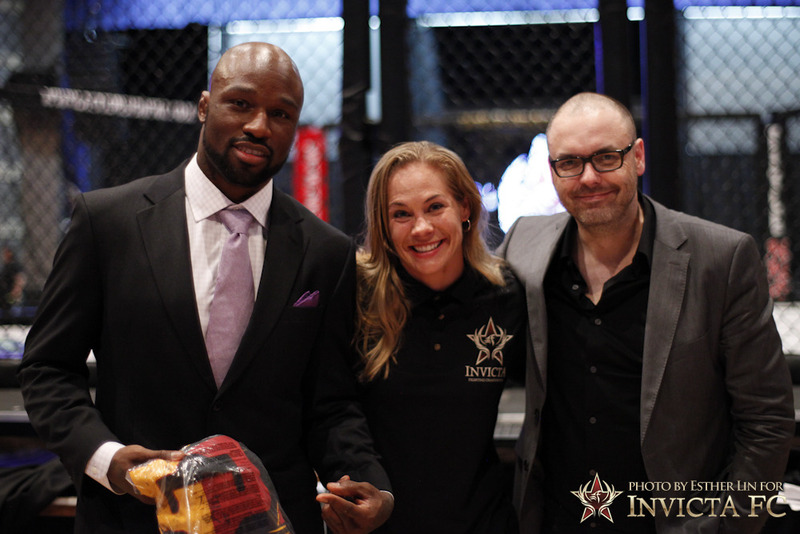 It was lovely to see WMMA Roundup and MMA Rising there! 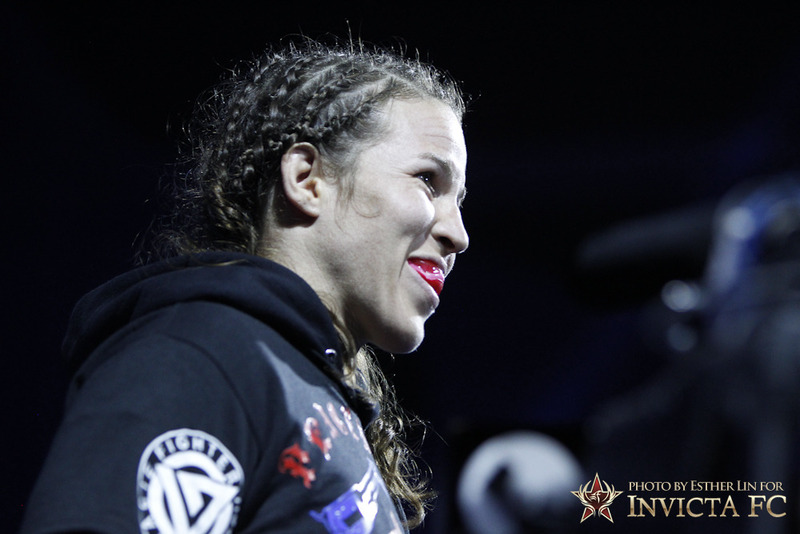 I also shot some portraits of Sara McMann and Shayna Baszler, fighting on July 28, and we’ll share some of those later. 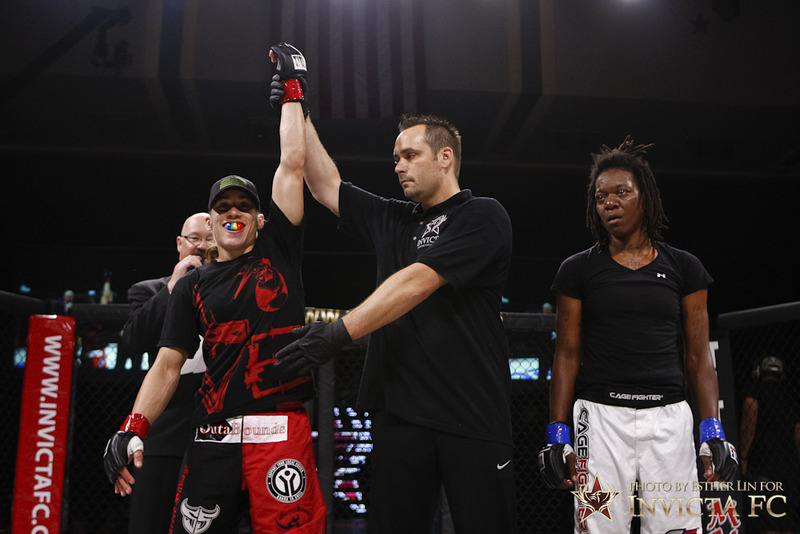 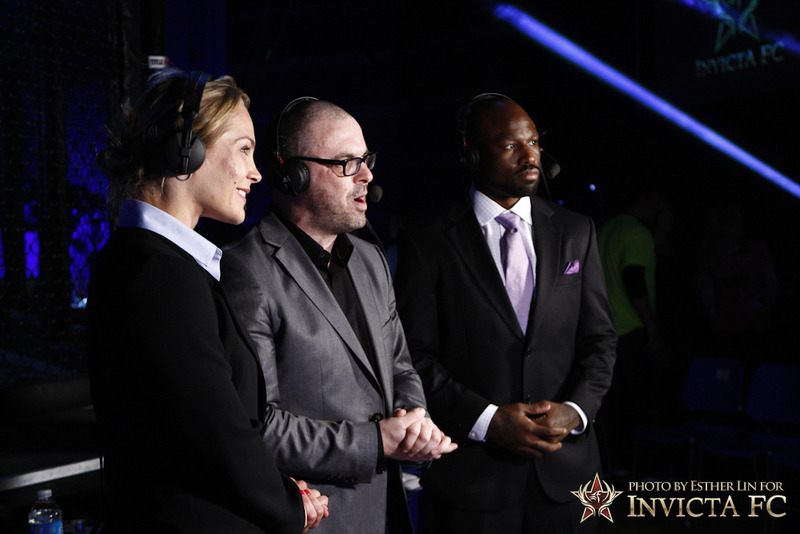 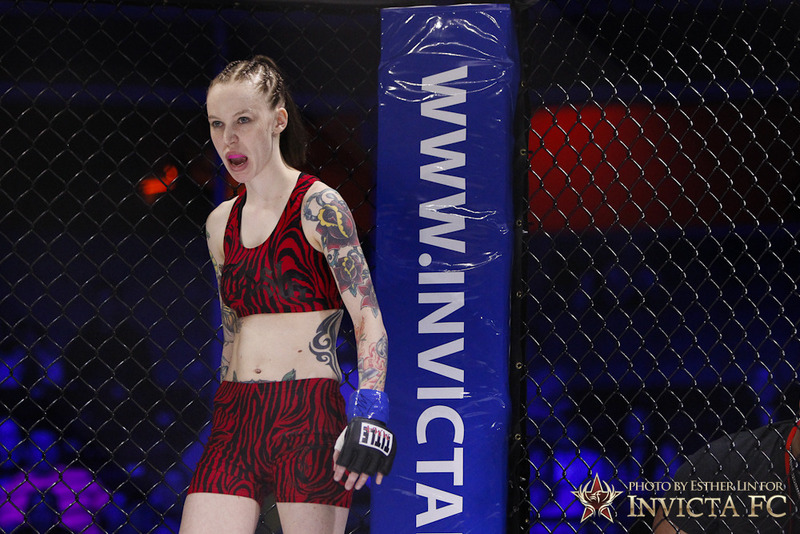 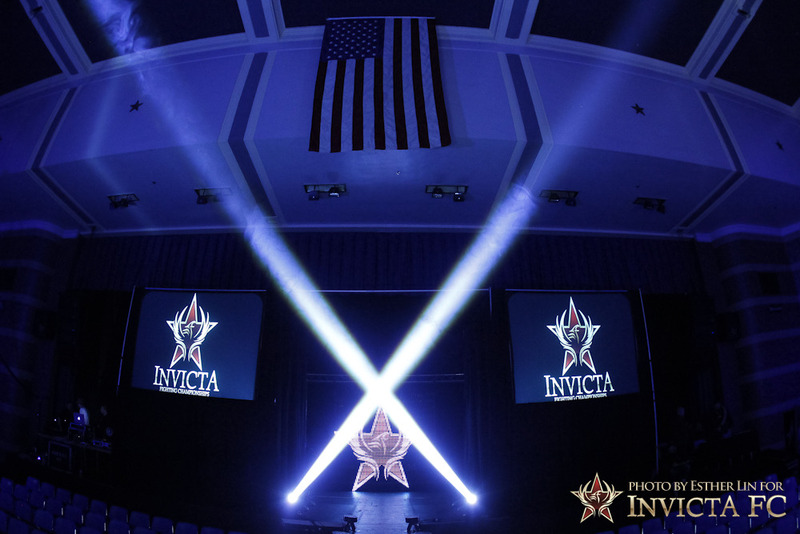 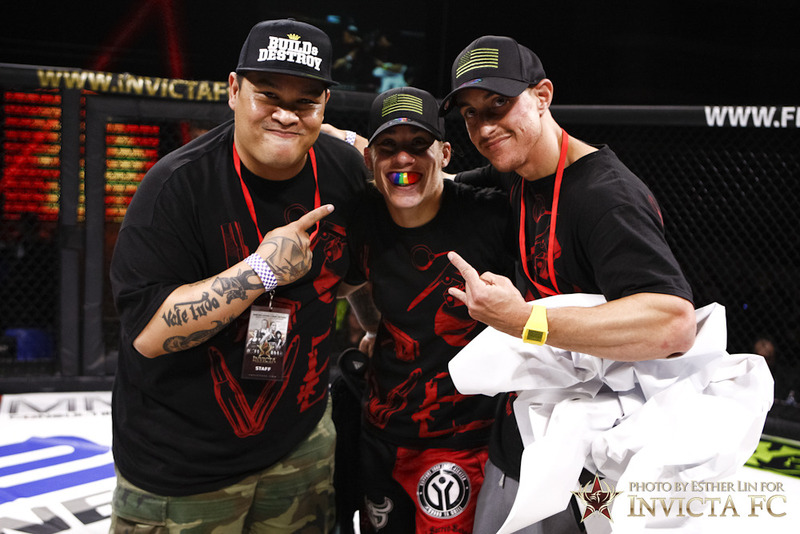 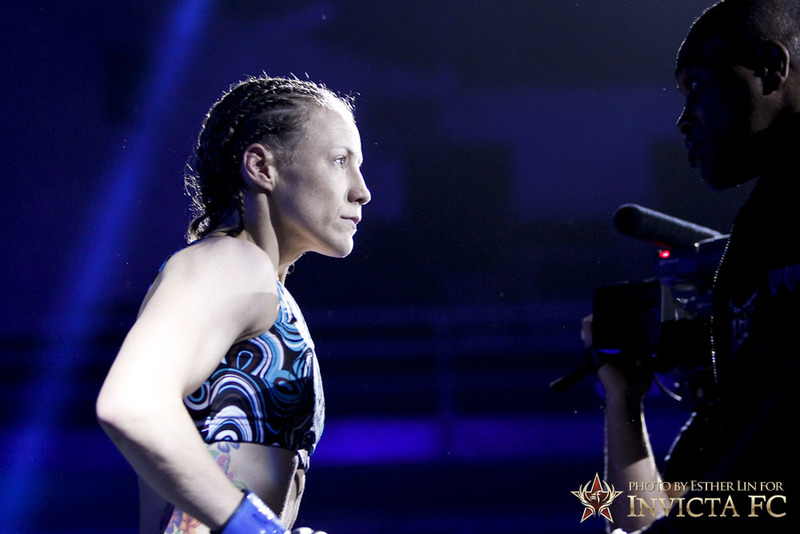 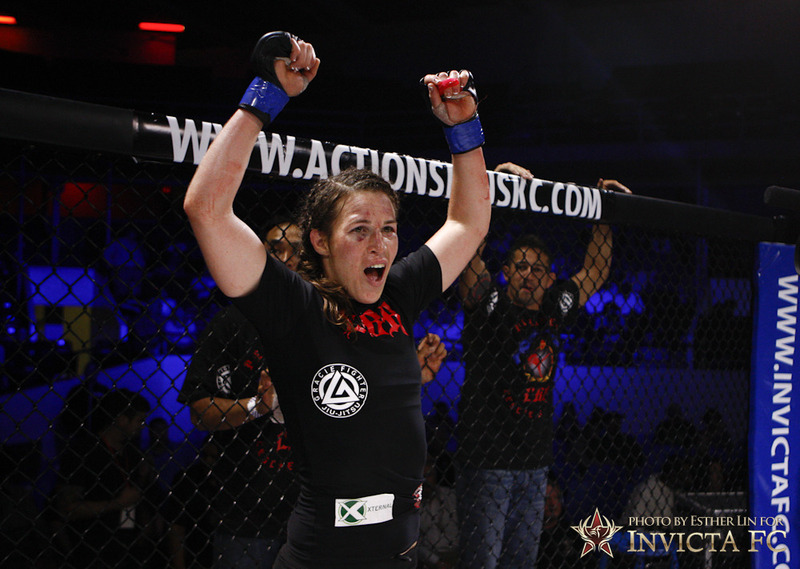 Thanks for tuning in and hope to see you all at the next InvictaFC. 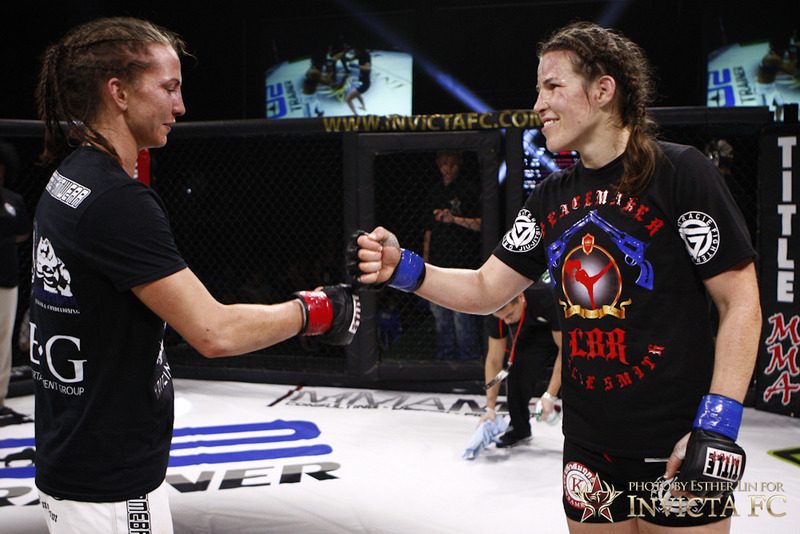 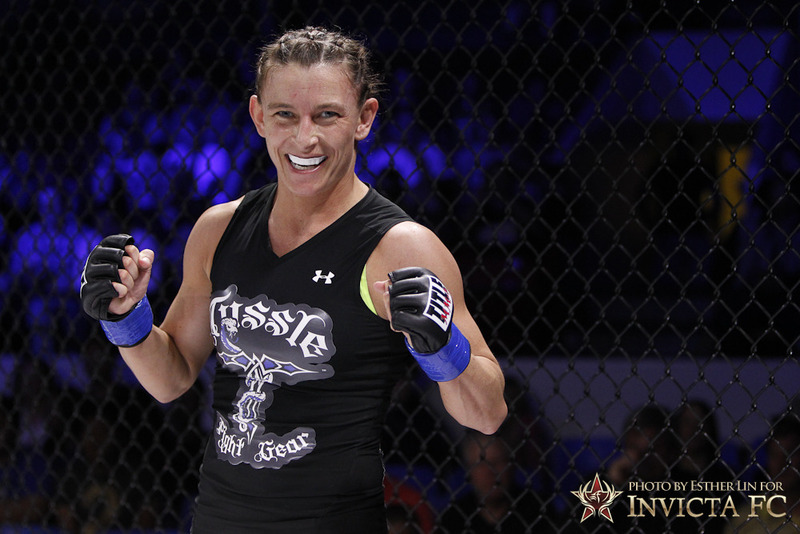 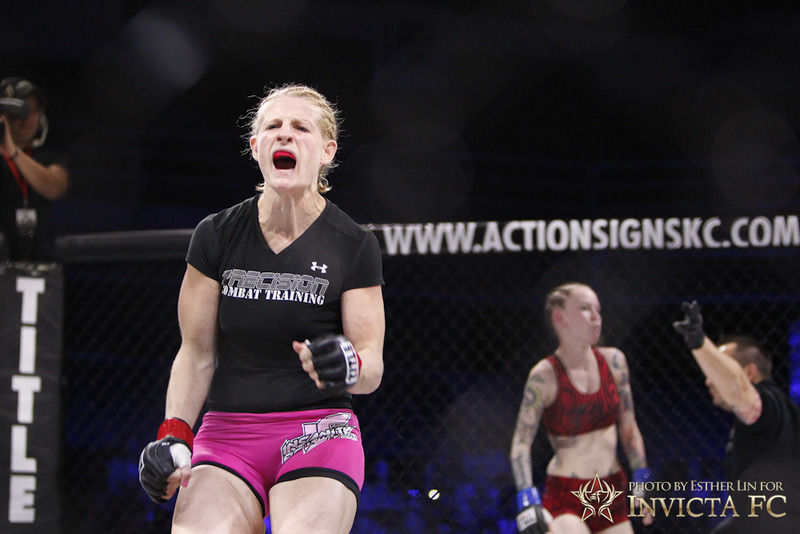 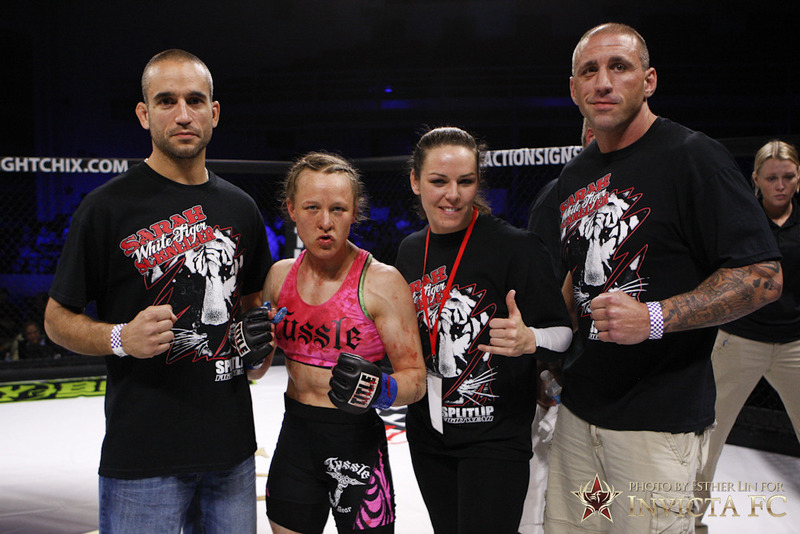 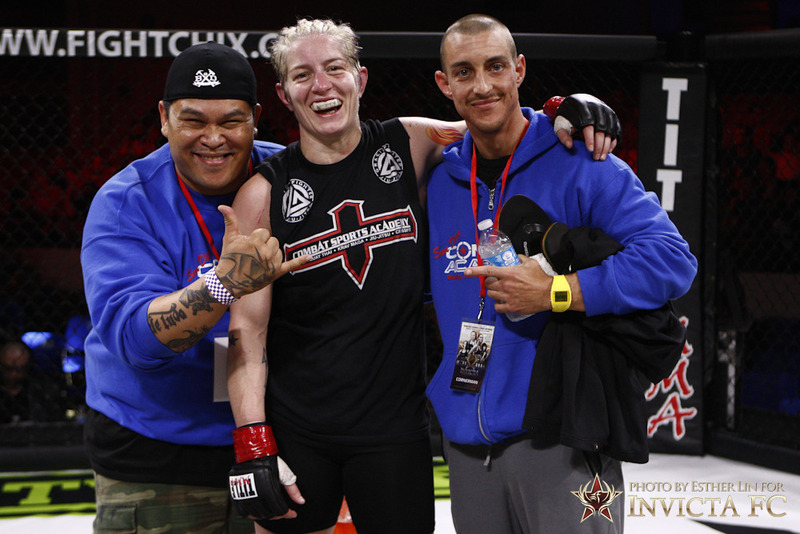 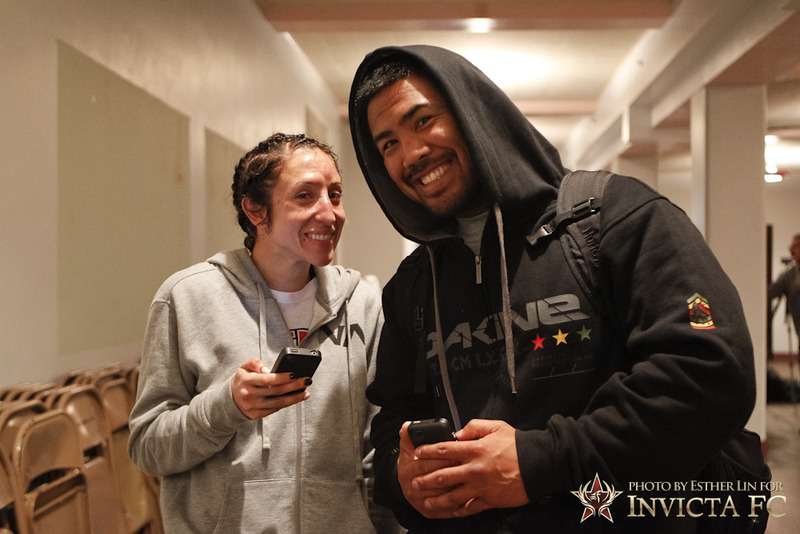 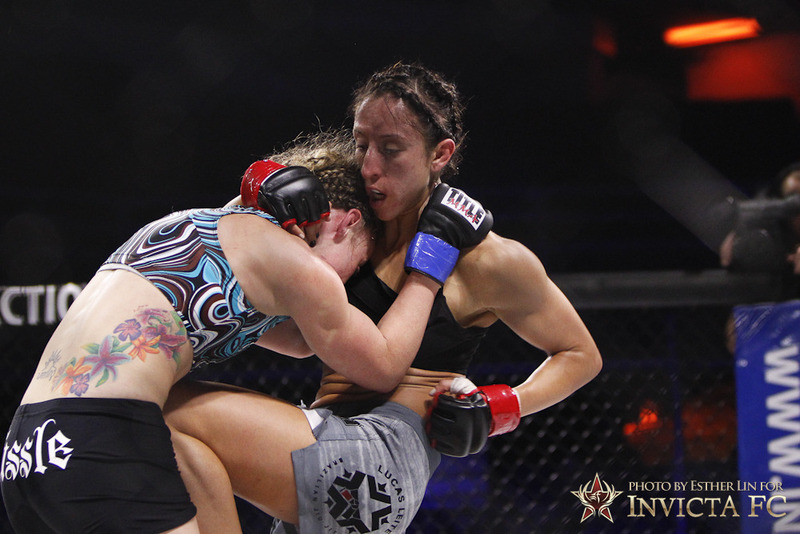 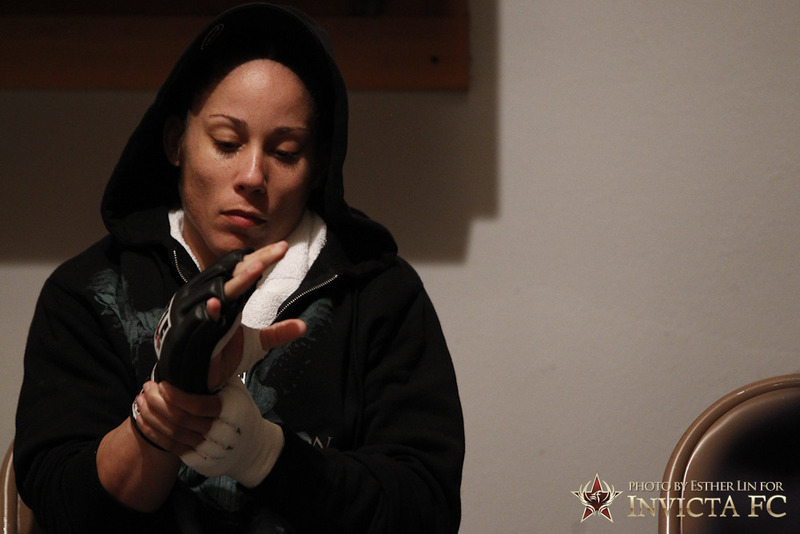 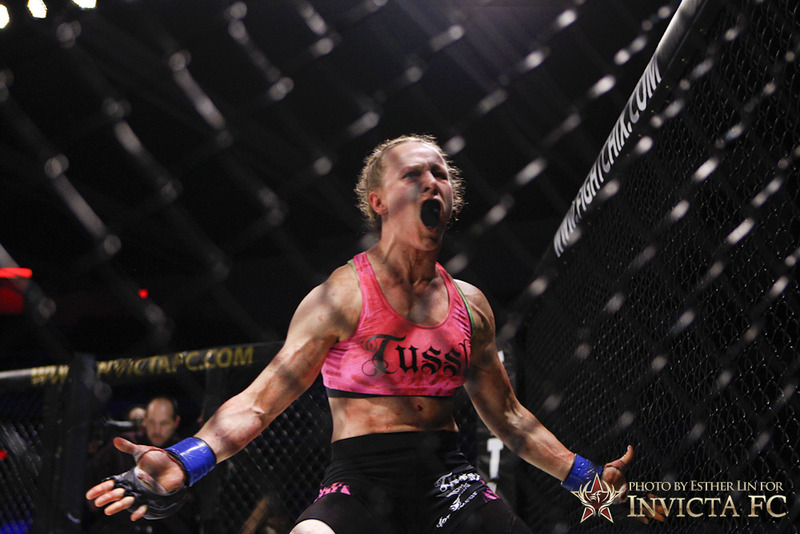 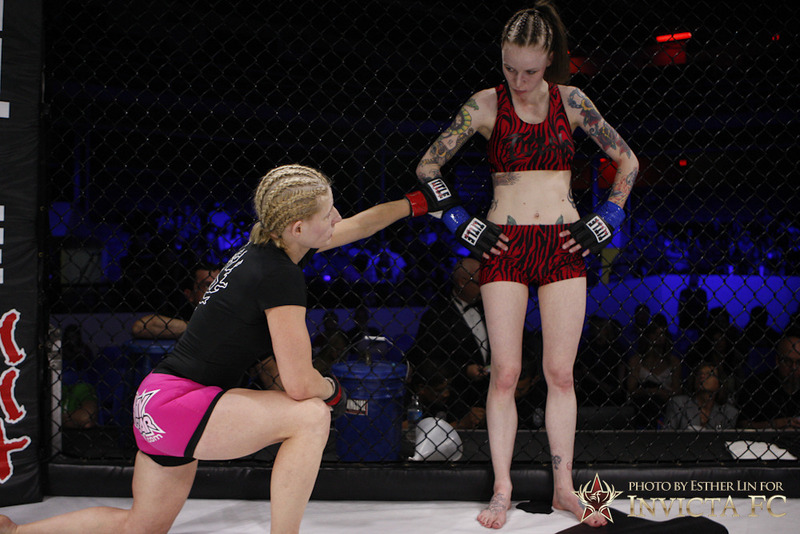 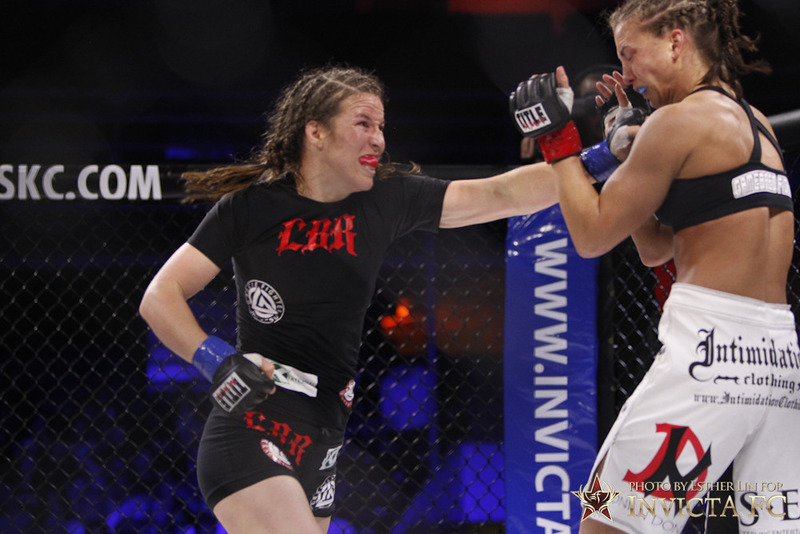 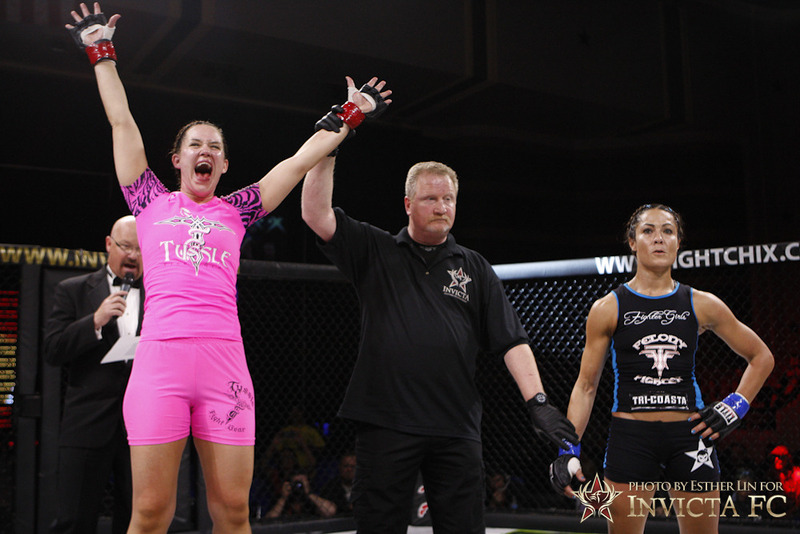 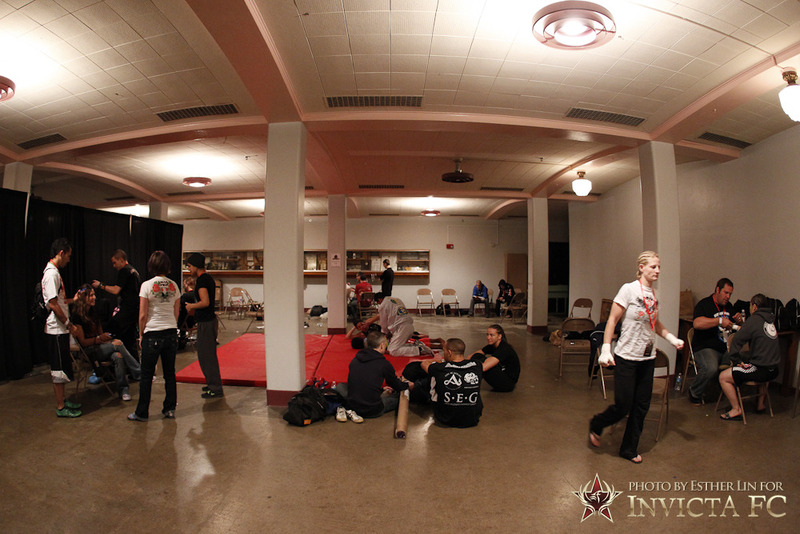 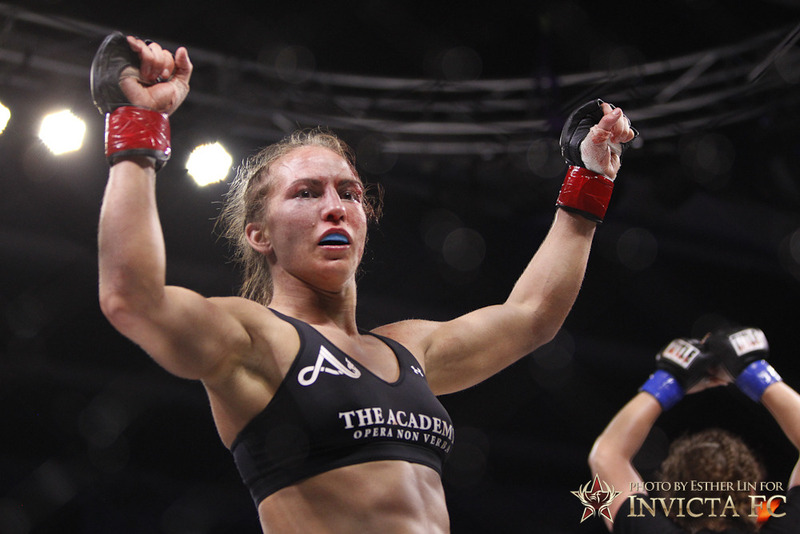 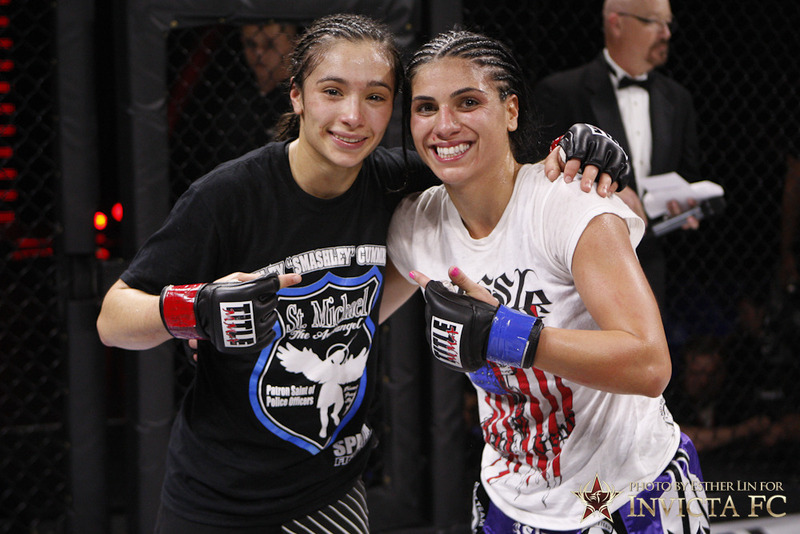 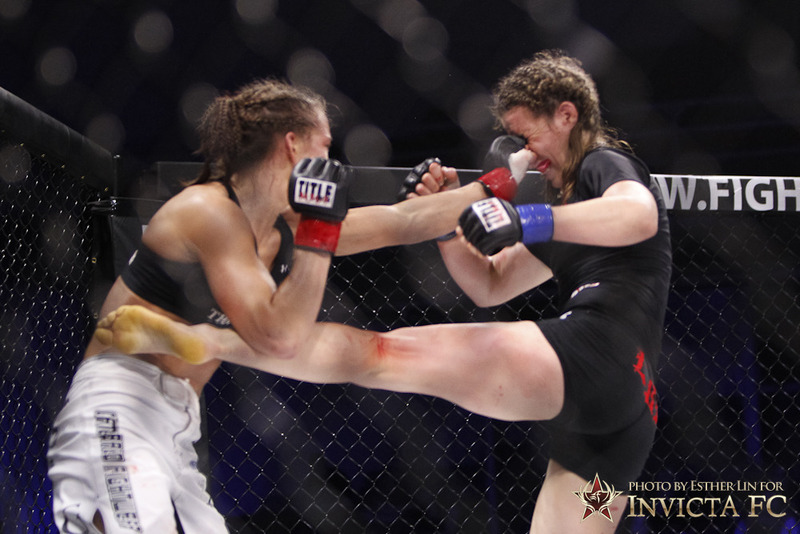 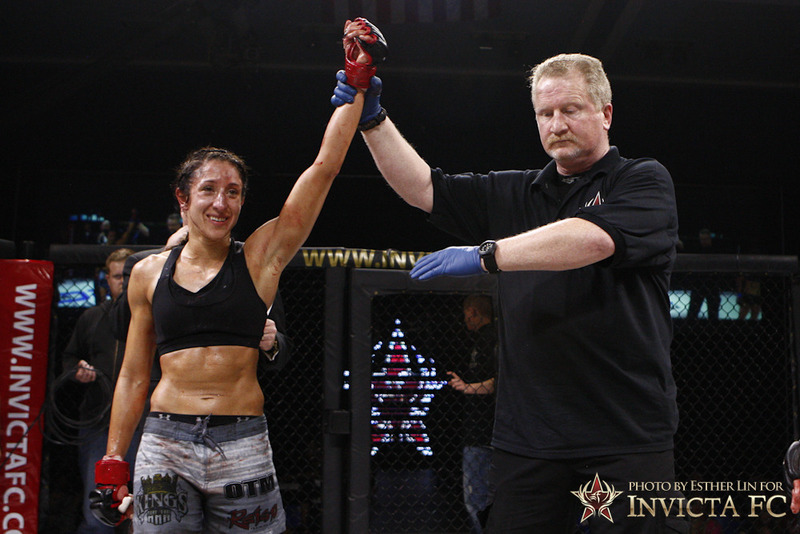 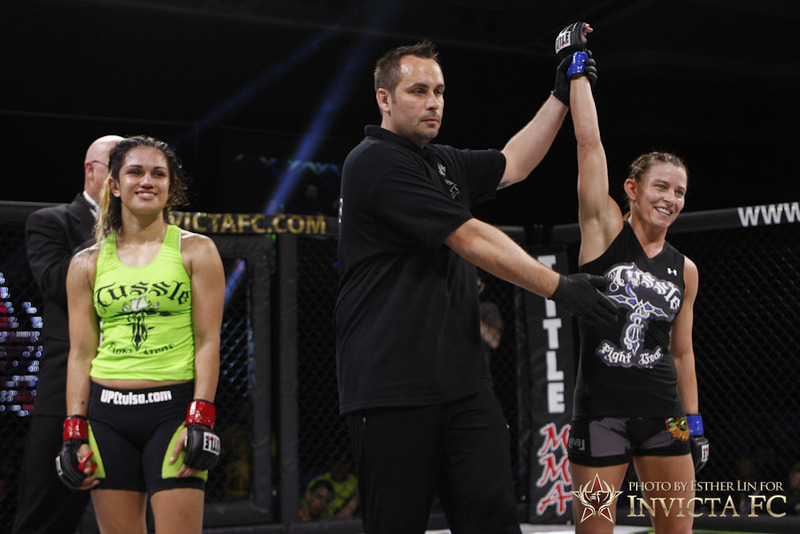 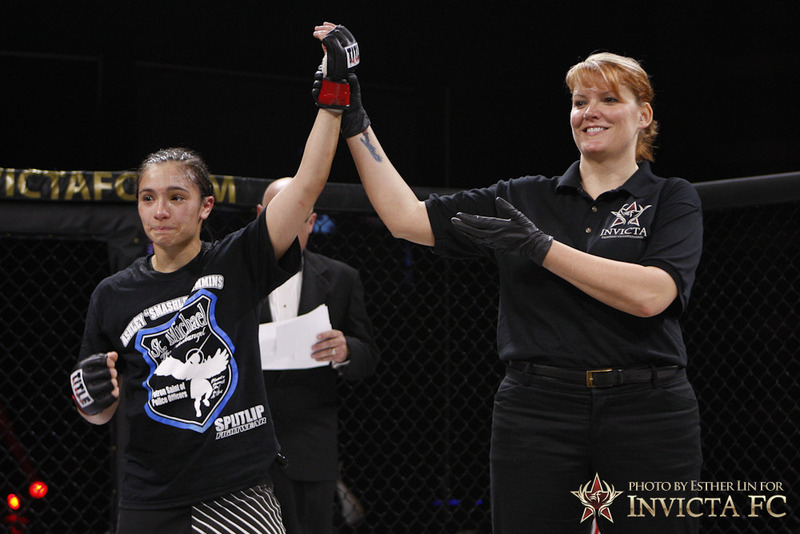 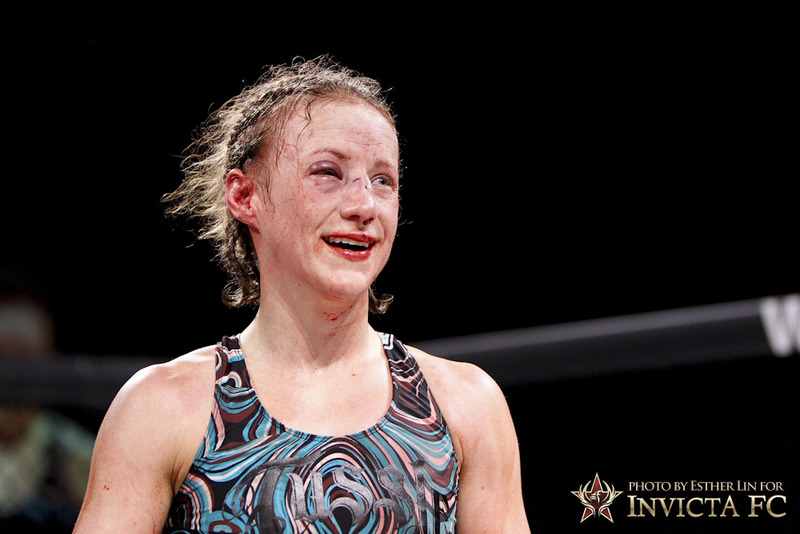 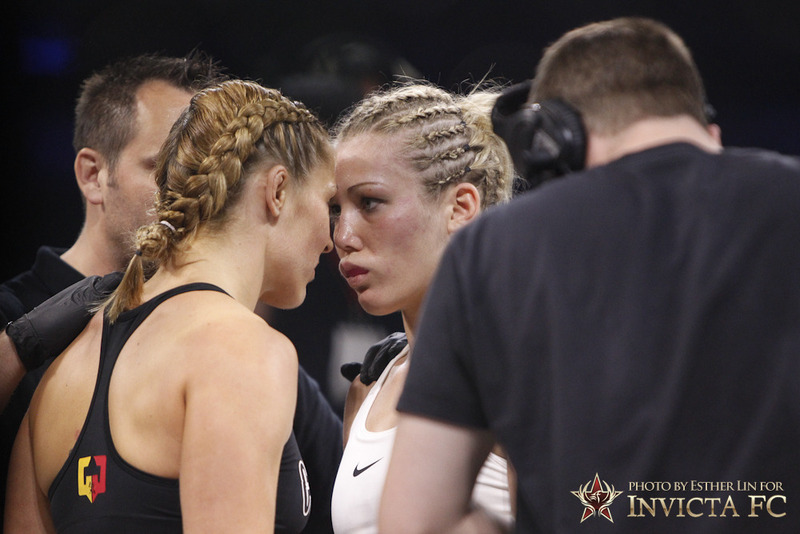 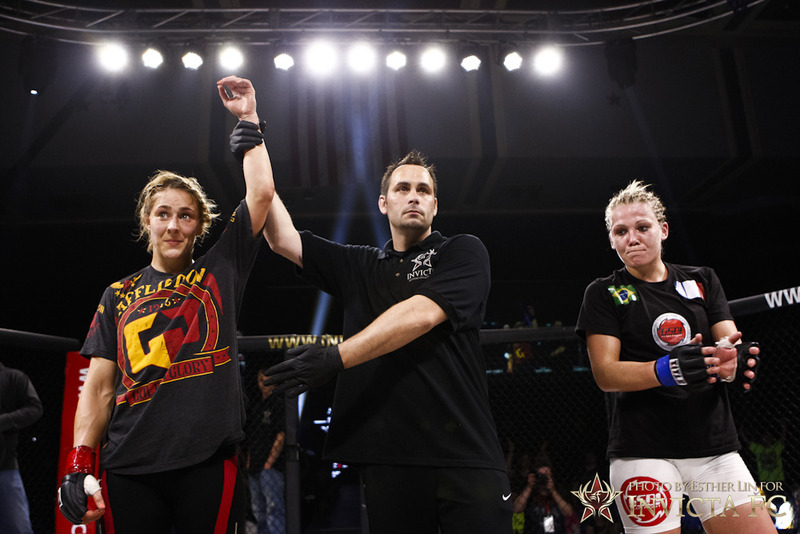 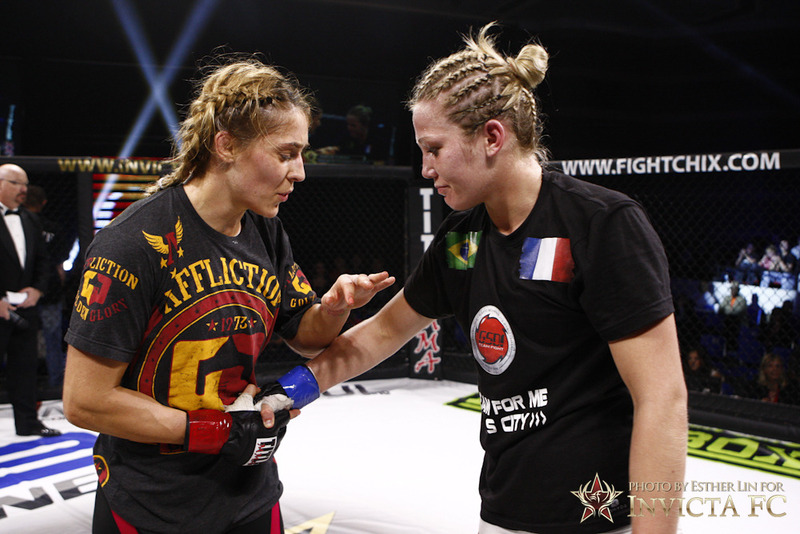 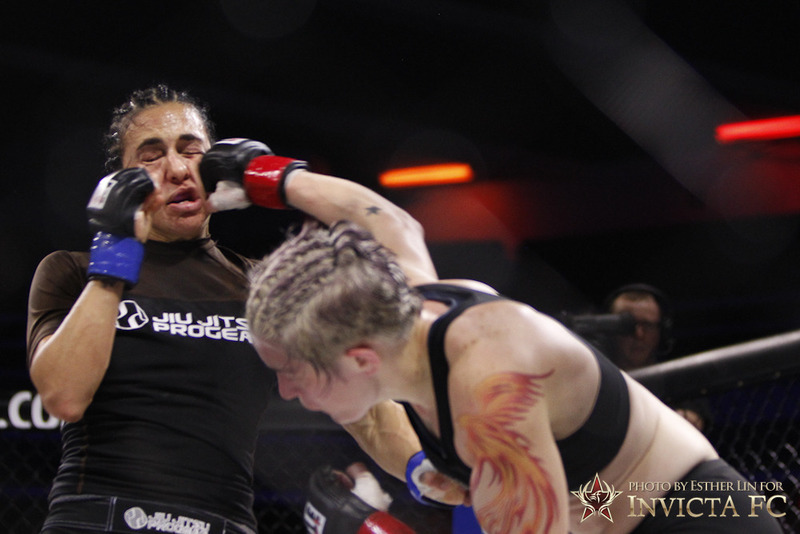 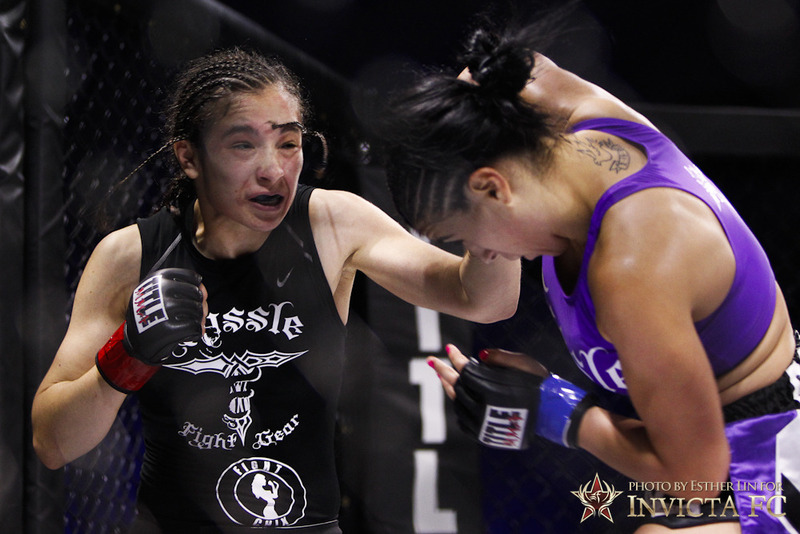 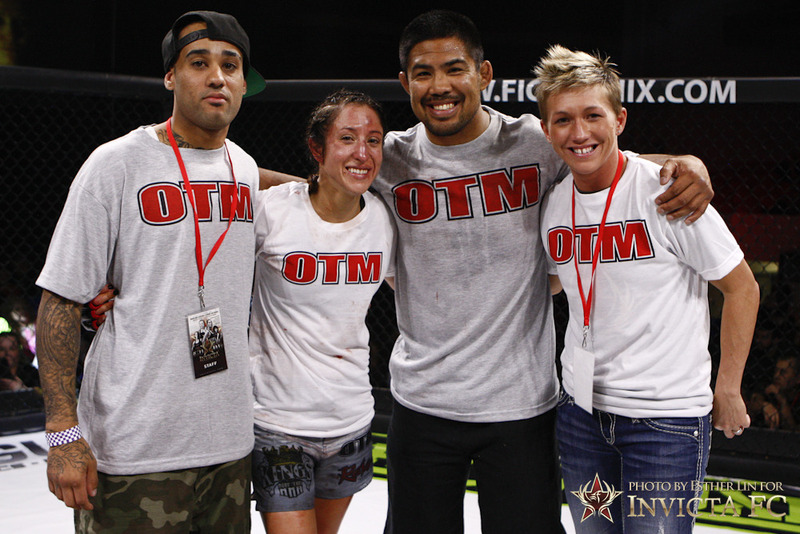 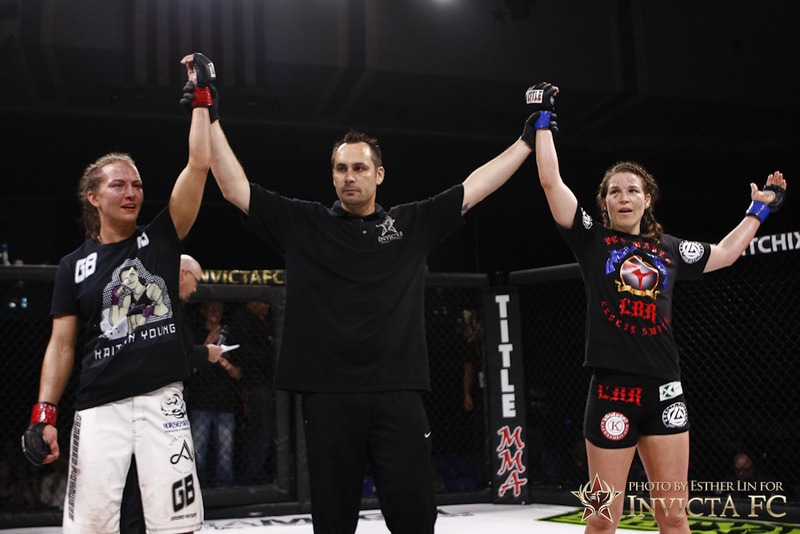 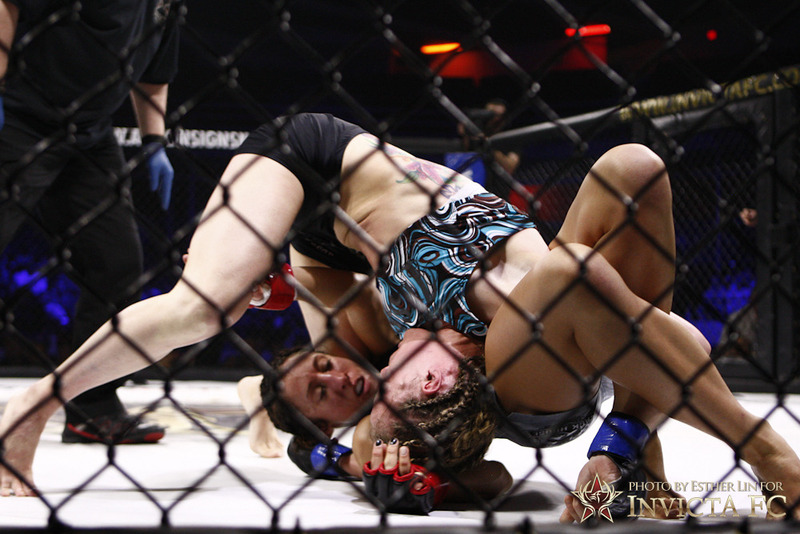 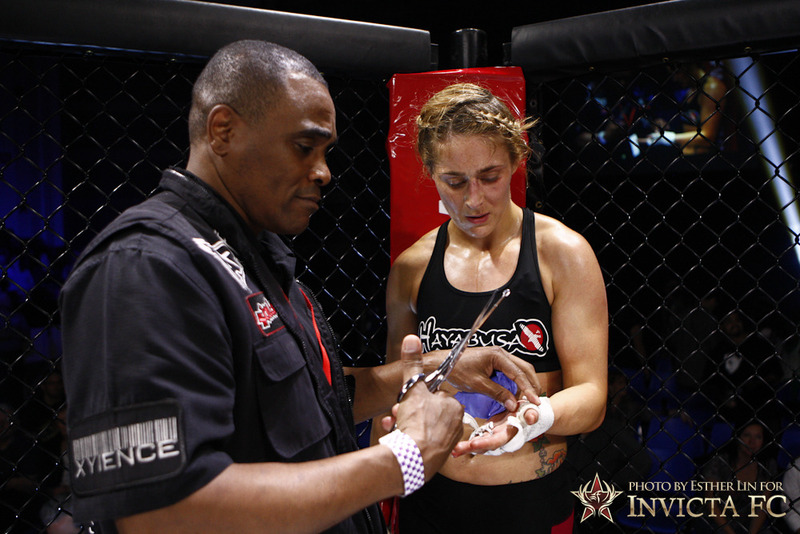 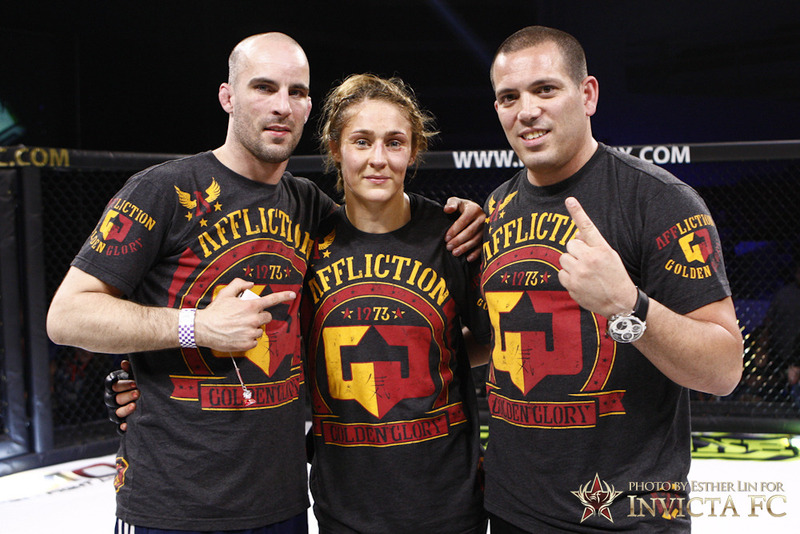 2012/04/30 | Filed under MMA, Photo and tagged with cassie rodish, invicta fights, invictafc, jessica penne, kaitlin young, leslie smith, liz carmouche, marloes coenen, randi miller, romy ruyssen, sarah schneider.